As I told you guys in my previous blogpost, I went to TK Maxx in Aachen a few weeks ago. I love it that they have so much makeup in their assortiment. I found a lipgloss box and I immediately fell in love with it. Let's take a closer look at this box! 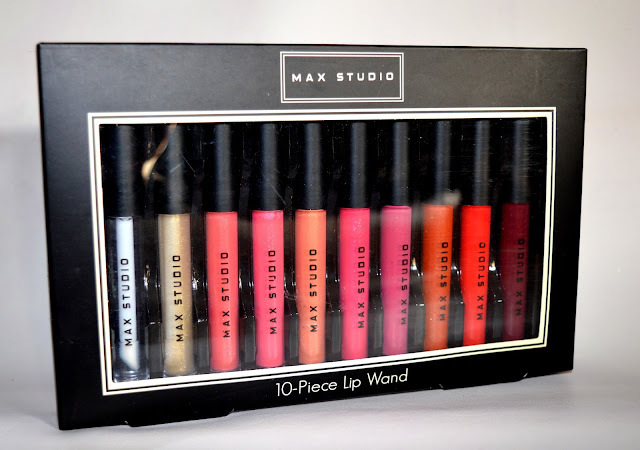 In this box, there are 10 pieces lipgloss included in a big variety of colors. For every lipgloss lover there's a color included. When you like it light and shiny or when you like it dark and mysterious. This box is made for everyone! 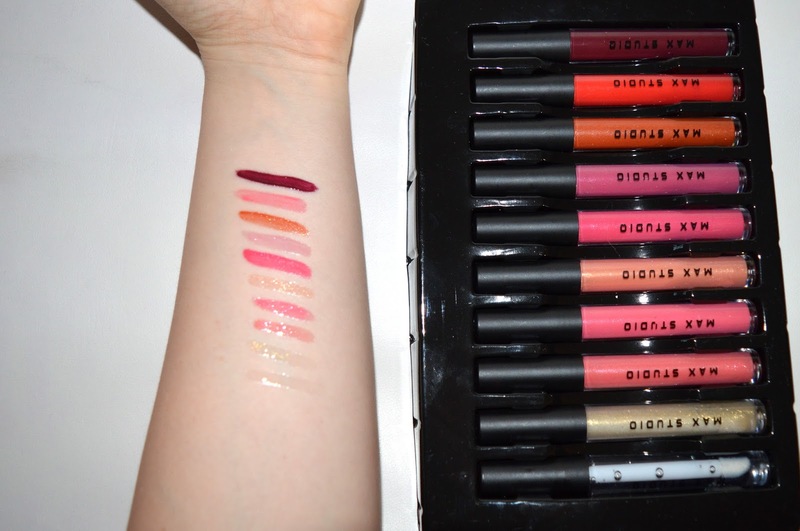 Let's take a look at the pigmentation of the glosses. 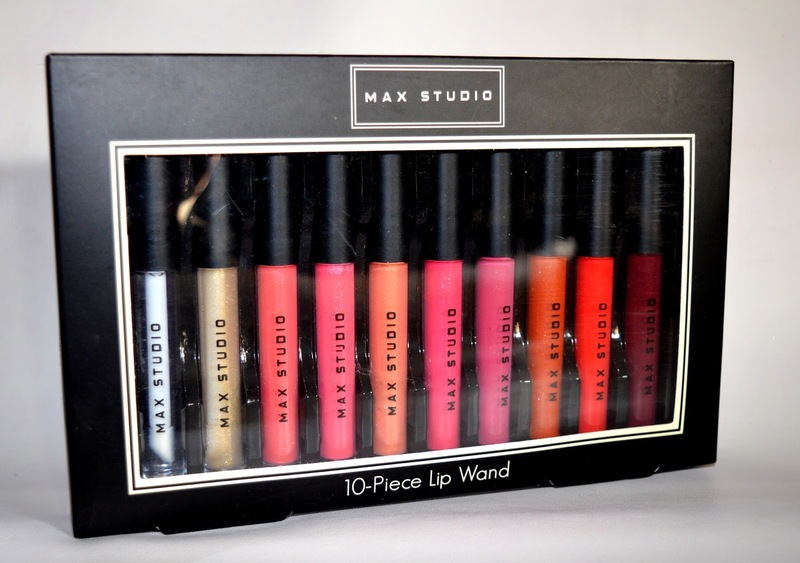 "Wow", that was what I thought when I tried these glosses. The colors come out exactly the same as they look in their tubes, perfect! A down side to these glosses is that they don't last a long time on your lips, after 1 hour and a half my glossy lips were gone. Another important note for me: these products have not been tested on animels, what makes these glosses animal cruelty free. I bought this box for only €6,99. How cheap! When you don't have a TK Maxx in your neighbourhood, you can also buy this box on Ebay. I love the light shiny colors and cabernet, the deep red color. Wow the pigmentation of these lipglosses is simply awesome. Mooie pigmentatie, en leuke kleurtjes ook, veel keuze!